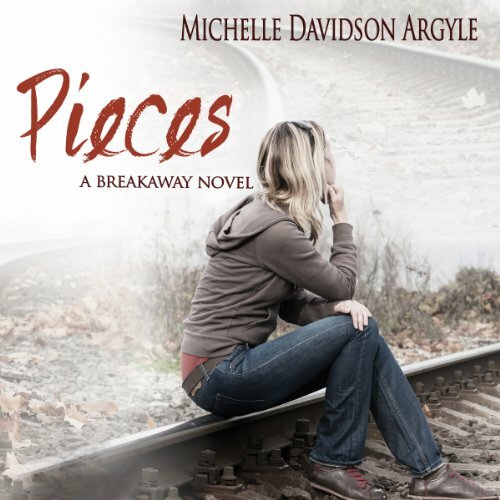 Showing results by author "Michelle Davidson Argyle"
Two years after watching her kidnappers go to prison, Naomi Jensen is still in love with one of them. Jesse will be released in a few years, and Naomi knows college is the perfect distraction while she waits. But when her new friend Finn makes her question what is right and what is wrong, she begins to wonder if Jesse is the one for her... until she discovers he's out on parole. When Naomi Jensen is kidnapped, it takes her parents two days to realize she's missing. Escape isn't high on her list of priorities when all she has to return to is an abusive boyfriend and parents who never paid much attention to her. For the first time in her life she's part of a family - even if it is a family of criminals. But she's still a captive. In a desperate attempt to regain some control in her life, Naomi embarks on a dangerous plan to make one of her kidnappers think she's falling in love with him.